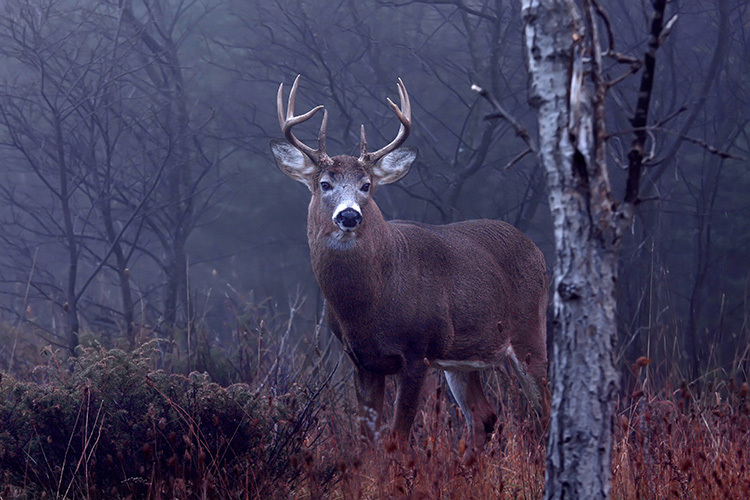 Where can I get my hunting license in Bakersville, OH? 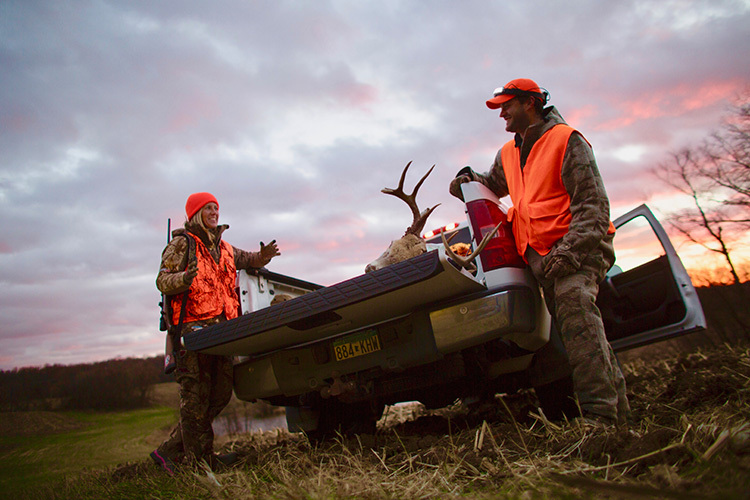 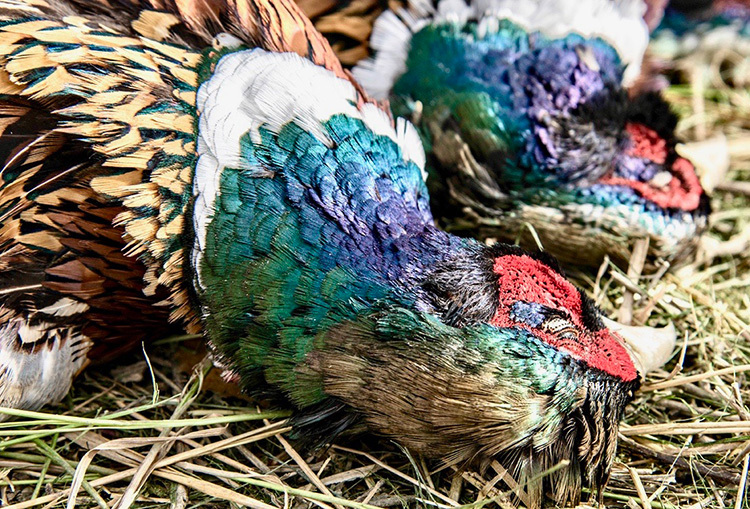 Hunting licenses and permits are required to hunt in the state of Ohio. 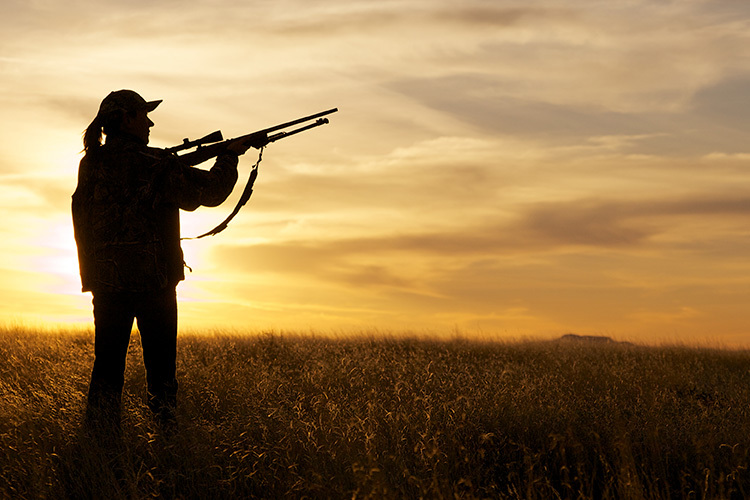 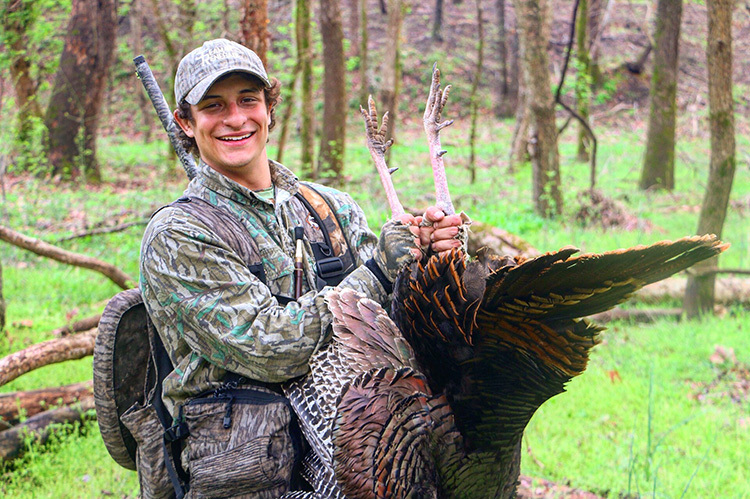 Hunting licenses and permits are available for purchase at authorized license sales agents and online.